Now there is a new trail to follow in the collusion conspiracy that links a Senate Democrat all the way back though Fusion GPS, Perkins Coie, the Democracy Integrity Project, and even George Soros. It is beginning to look like everybody had a hand in creating a story about Trump/Russian collusion. The more you read about who was telling whom what, the more this looks like a frame-up. You read this and see what you think. A Democratic senator reportedly contacted a former Senate staffer in March 2017 about continuing an investigation into possible collusion between the Trump campaign and Russian government. The New Yorker reveals the unidentified senator contacted Daniel Jones, who operates a group called the Democracy Integrity Project. Jones’s project is heavily funded by George Soros. He has also worked with Fusion GPS and dossier author Christopher Steele on the investigation. 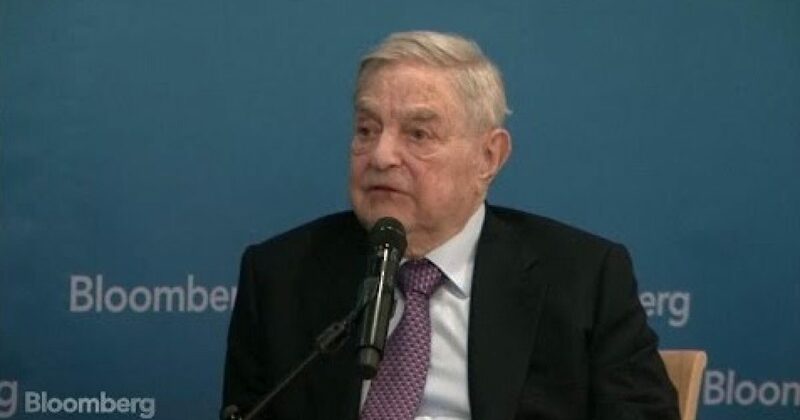 Jones’s operation was also funded by a small group of billionaires, including left-wing philanthropist George Soros. Jones told the FBI in March 2017 that between 7 and 10 billionaires had put up $50 million to continue an investigation into Russian meddling in…..